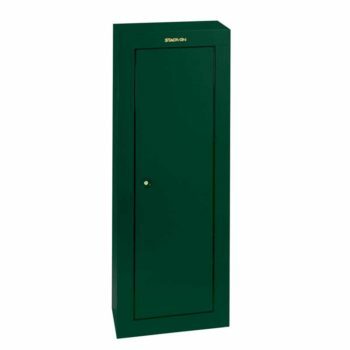 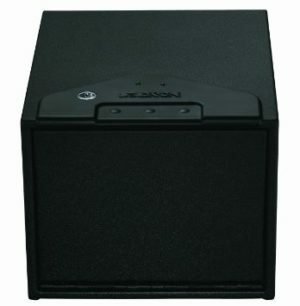 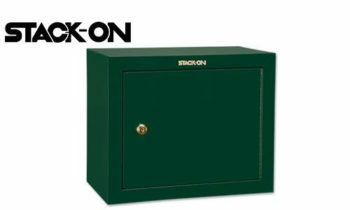 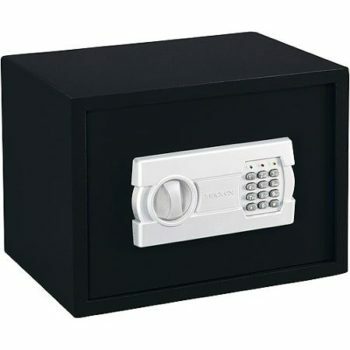 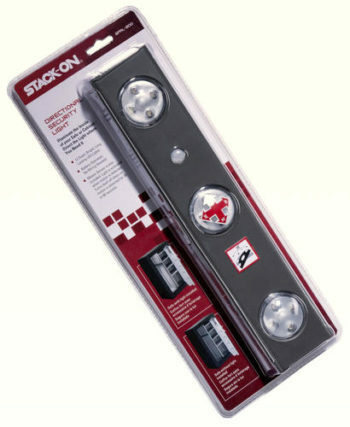 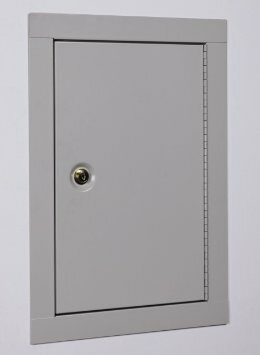 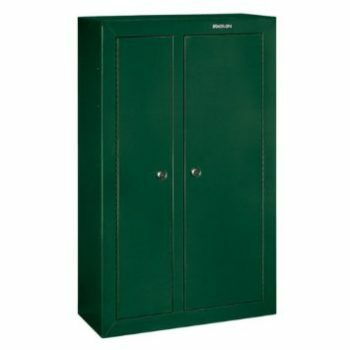 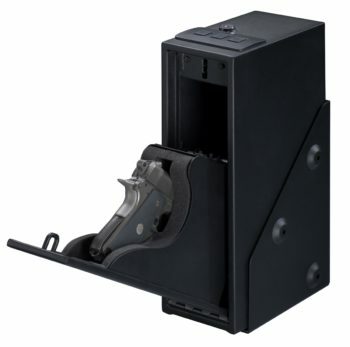 Our safes have a strong reputation for quality, reliable performance and dependable service. 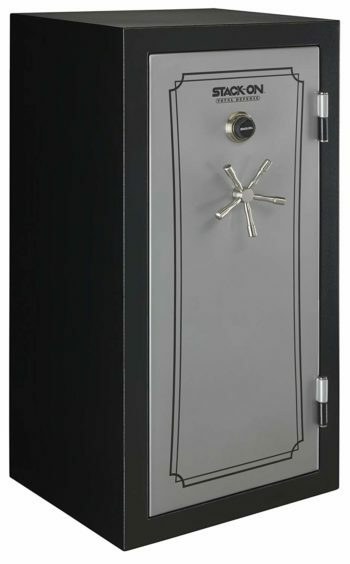 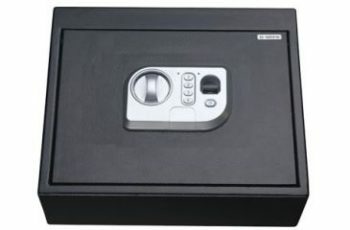 Just ask anyone who has bought a Safe from us and they’ll tell you: “They sell a great quality safe!”–Red Hill Cutlery carries a full line of Safes by some of the top manufacturers. 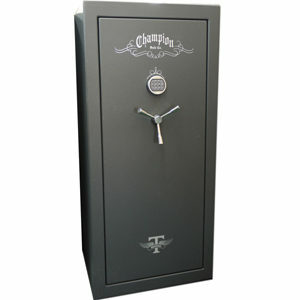 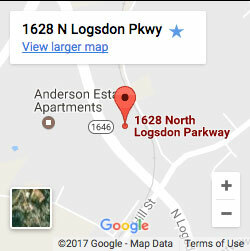 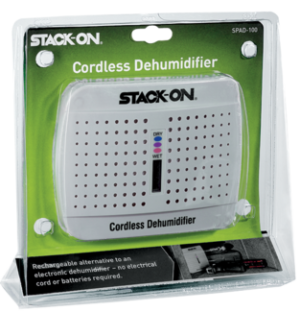 Stop in our showroom or give us a call for more information.